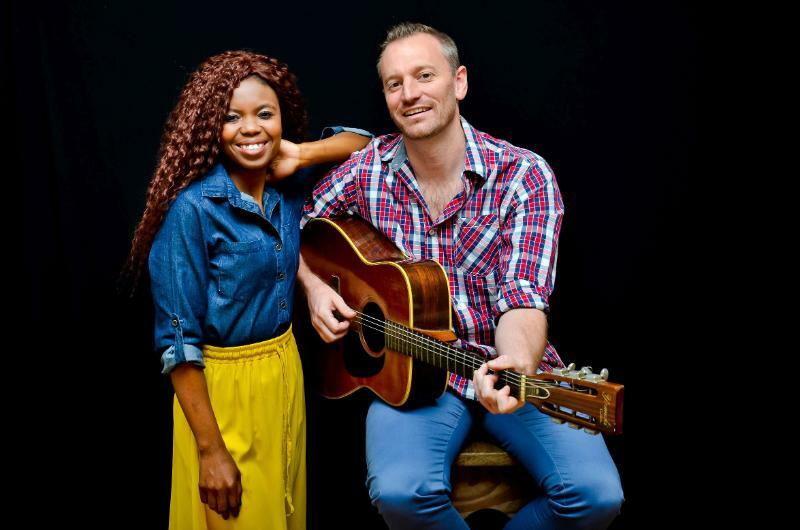 Rhumbelow Theatre will present A Tribute to James Taylor and Carole King at the Allan Wilson Shellhole in Pietermaritzburg on September 9. This is a slightly theatrical, mostly musical tribute to two of the foremost singer/songwriters of the 1960s, James Taylor and Carole King, will be performed by Dave Starke and Too Bit Mac. Take the butter-like voice of James Taylor that made famous songs like Carolina on My Mind, You Can Close Your Eyes, Sweet Baby James, Fire and Rain and Never Die Young and contrast it with the soulful, rich voice of Carole King in songs like So Far Away, Natural Woman, You’ve got a Friend and Will You Still Love Me Tomorrow. The result is a mellow, emotional journey through the lives of these two friends and lovers, their music and their madness. The show promises to be a powerful examination of these two timeless singers. Dave Starke is a Cape Town-born guitarist and singer. Former frontman for acoustic rock band, Soulfire, he is now a full-time solo performer and composer. He appeared on the first season of The Voice South Africa and in addition to performing at theatres and weddings, he composes music for film and television. Too Bit Mac is a South African-born singer who was educated in the USA. On her return to South Africa, she performed in High School Music South Africa. She is currently the vocalist in KZN corporate show band Brandy Bossa Nova. The performance will take place at 14h00 on September 9. (Venue opens 90 minutes before show for picnic). Tickets R150 (R130 pensioners & block bookings of 8 or more). Bring food picnic baskets and a bar is available (no alcohol may be brought on to the premises). There is limited secure parking.